We have a feeling that if you could conjure up your dream job, it would look a lot like Caitlin Donovan’s at Christie’s. 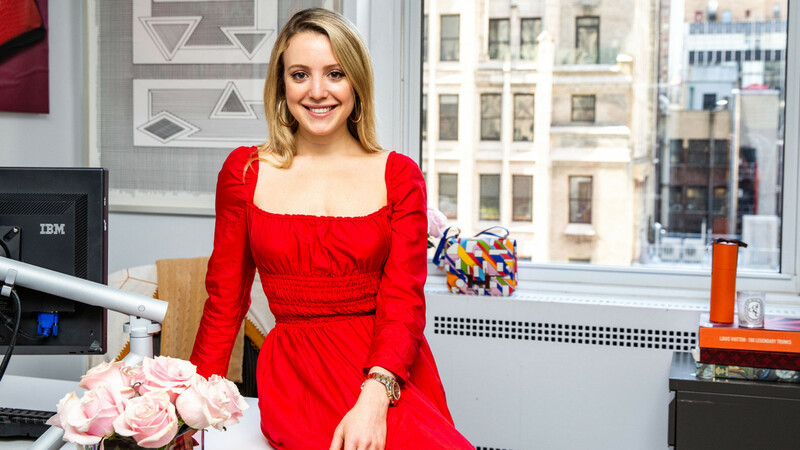 She’s the head of sales, handbags, and accessories for the iconic auction house in Manhattan, overseeing the commission and sale of hundreds of Louis Vuitton, CHANEL, and of course, Hermès bags. 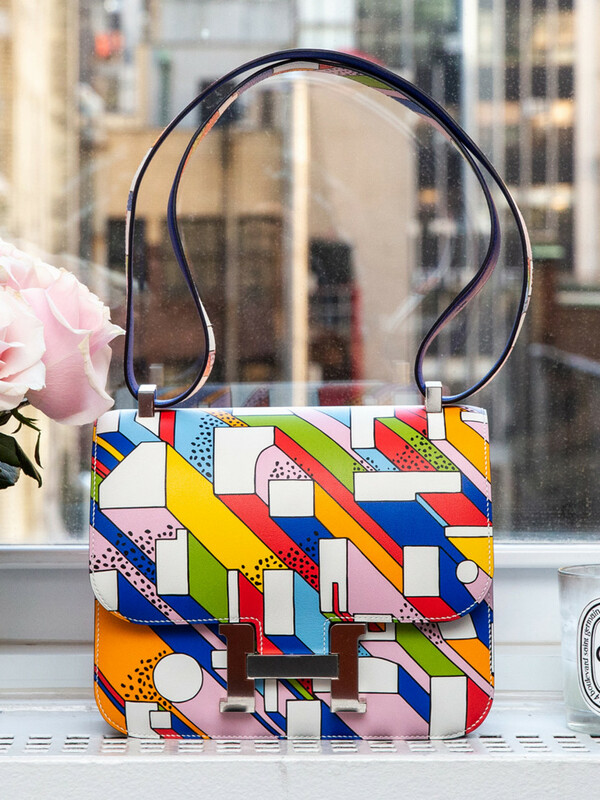 “These bags are wearable works of art,” she explains when we stop by her office at Christie’s New York headquarters. And in truth, once we overcome the shock of seeing a white crocodile Himalaya Hermès Diamond Birkin firsthand, it’s not difficult to fathom why luxury handbags are sold alongside Leonardo da Vinci paintings, golfball-sized diamonds, and rare Madeira wines. 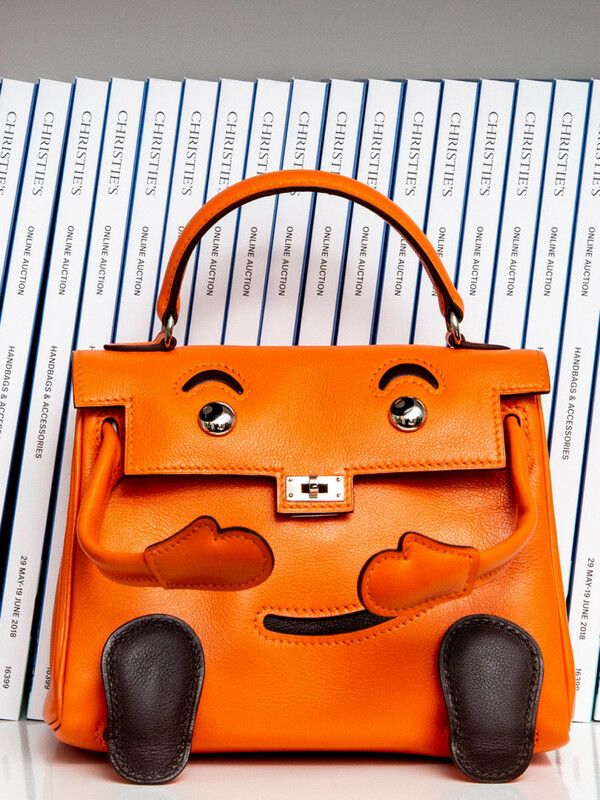 Dressed in a scarlet Brock Collection dress, her own Hermès Kelly bag just out of reach, Donovan looks every bit like the customers to whom she caters, and she is quick to point out how her department is blazing a trail as the only female-centric collecting category in the auction world. “Women obviously enjoy art and wine and wear watches and collect jewelry, [but] it’s often their husbands that are doing the purchasing. 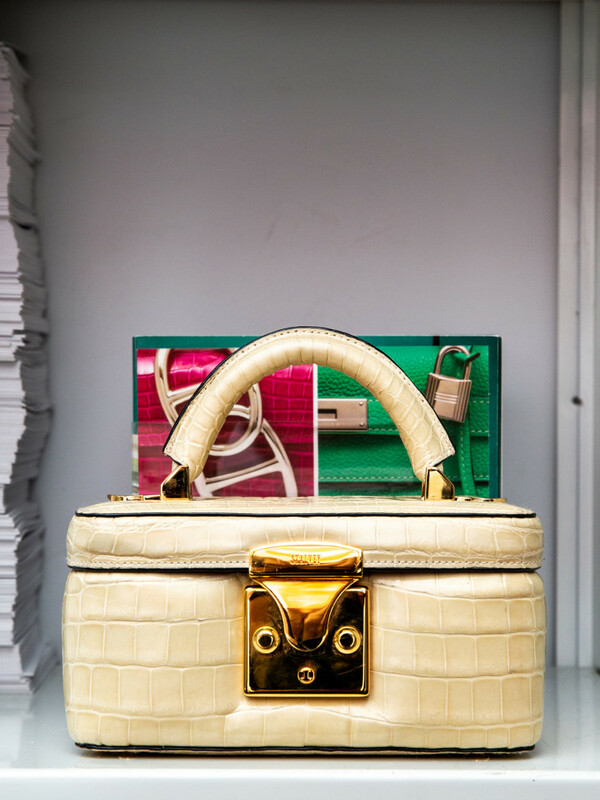 A larger majority of our actual buyers are women, so [they’re] taking ownership of their own collection.” She explains that because luxury bags have proven to hold their value despite fluctuations in the economy—meaning collectors will continue to invest money in them—the secondary market is more robust than ever. 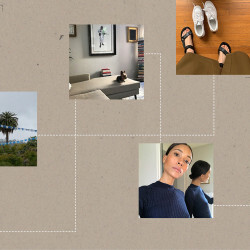 From the viewing room, she takes us down a few floors to the basement, where surplus stock is kept (including a to-die-for Louis Vuitton x Supreme leather bomber). “Every auction you come to should have that one-of-a-kind unicorn bag that you’ve never seen before that you can’t get anywhere else. I have a lot of those in my office.” With so many bags crossing her desk on any given day, we have to know if she has her own white whale out there, waiting to be found. “That’s a really hard question,” she says as we ascend to the Christie’s entrance. “I’ve never seen an entire python 35 cm Birkin. I’m not sure if they fully exist, but I think they do.” We can only imagine that if it’s out there, Donovan will be the one to find it.